ERISA cases can be complex and difficult, which is why most attorneys do not handle them. 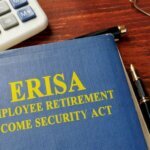 The typical ERISA case is the denial or termination of short-term or long-term disability benefits when the disability insurance was provided or obtained through employment. These cases are tried in federal court on the administrative record, on cross motions for judgment with no jury trials. 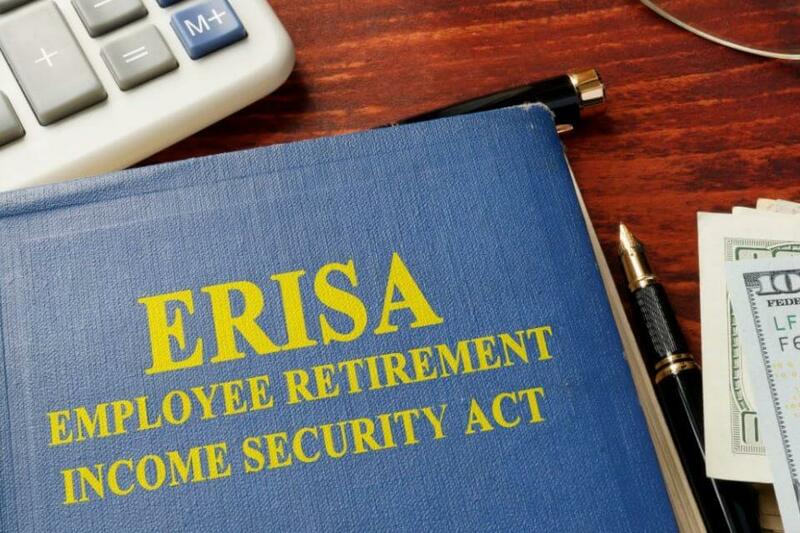 Known as the Employee Retirement Income Security Act (ERISA) of 1974, ERISA is a federal law that sets minimum standards for most pension and health plans in private industry. ERISA’s stated aim is to ensure that the plans deliver the promises they say they will deliver. 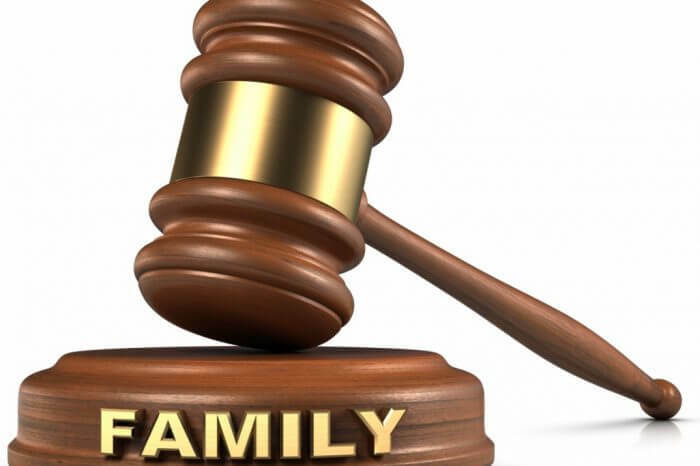 However, the purpose of the law has been frustrated by court interpretations of ERISA that apply trust law as a framework and by allowing discretionary authority. ERISA cases are tried as trust cases, and the disability policy or plan always provides discretionary authority to the insurer. The claimant must prove entitlement to benefits under the policy and abuse of discretion in denying or terminating benefits. The insurance companies typically abuse their discretionary authority by hiring medical record reviewers to review the medical records, and very often these examiners express an opinion that the disabled claimant is not disabled. In determining whether there has been an abuse of discretion, the courts tend to uphold the denials of benefits based on the opinions of hired medical “record reviewers,” disregarding the opinions of treating physicians.